陈铭, 方剑, 何慧优. 基于重力数据反演南海及邻区莫霍面深度分布特征[J]. 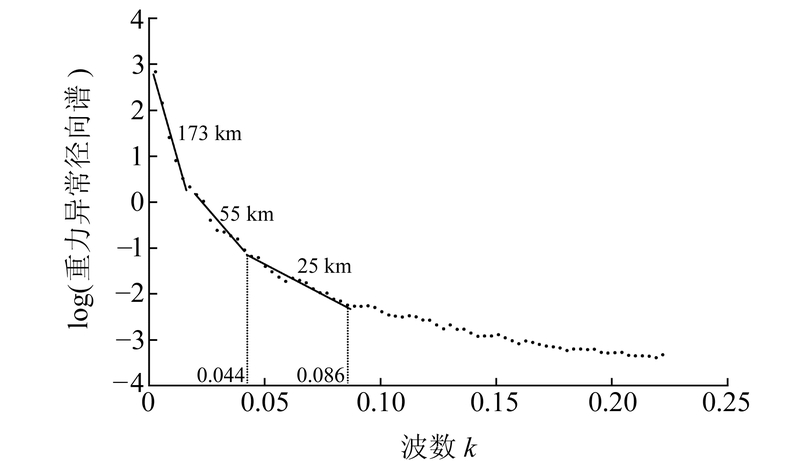 大地测量与地球动力学, 2019, 39(4): 356-360. 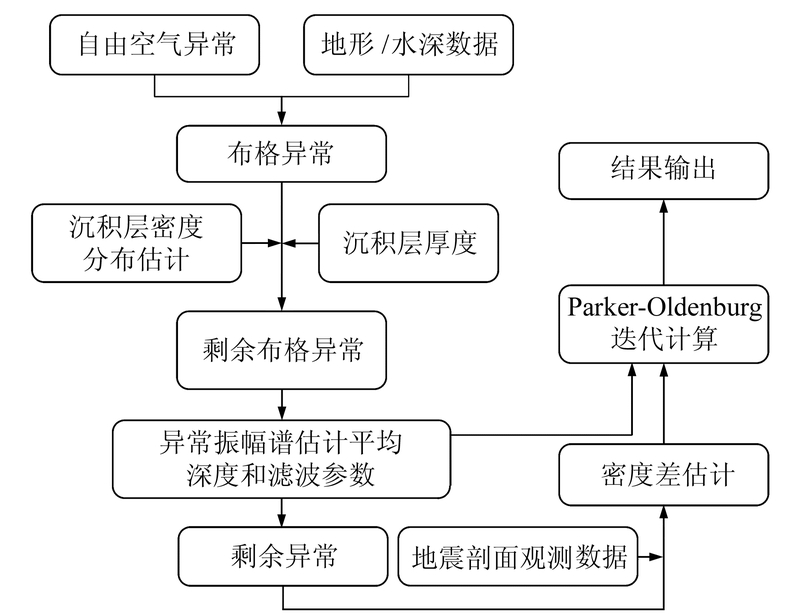 CHEN Ming, FANG Jian, HE Huiyou. 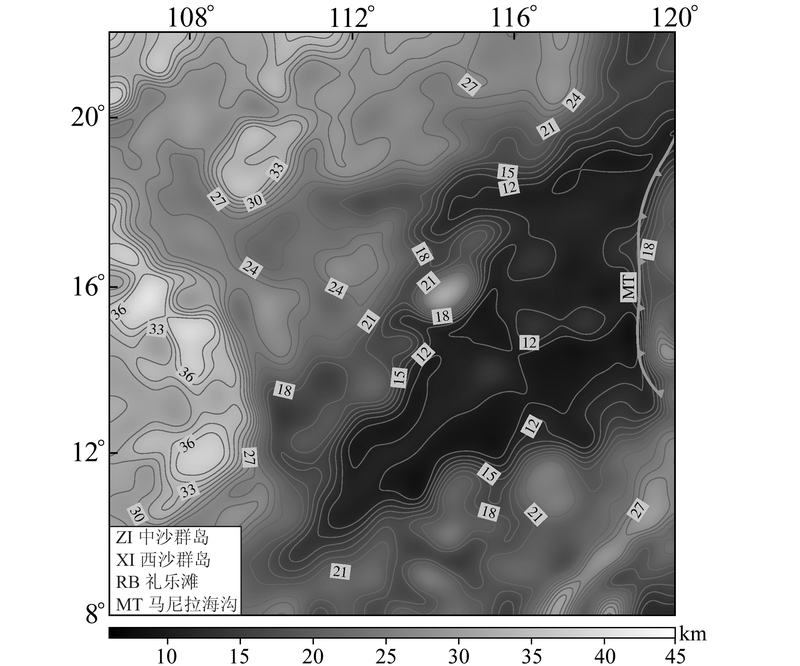 Moho Depths of the South China Sea and Adjacent Regions: Results from Gravity Anomaly Data[J]. Journal of Geodesy and Geodynamics, 2019, 39(4): 356-360. CHEN Ming, PhD candidate, majors in the theory and application of gravity, E-mail: chenming@asch.whigg.ac.cn. About the first author: CHEN Ming, PhD candidate, majors in the theory and application of gravity, E-mail: chenming@asch.whigg.ac.cn. Abstract: Gravity inversion can be used to determine Moho depths in sea regions where we lack adequate seismic information. 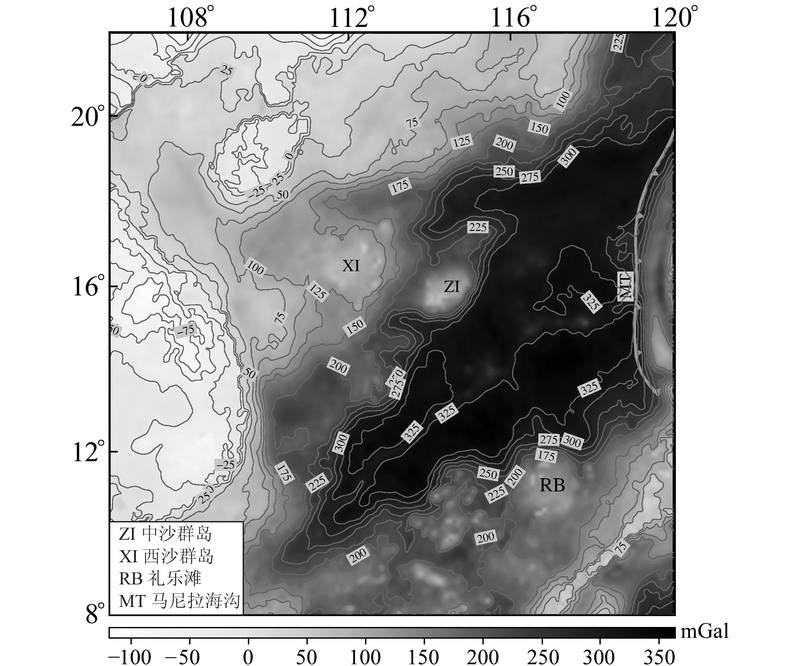 In this study, the gravity anomaly is used to calculate the Moho depths of the South China Sea and adjacent regions. After isolating the gravity anomaly of Moho depths from the free-air gravity anomalies, the resulting gravity residual is used to invert the Moho depths based on Parker-Oldenburg inversion algorithm. To eliminate the high-frequency oscillations that occured in the inversion process, a cosine filter for gravity data filtering in wave number domain is applied, where smaller and greater frequency parameters are estimated from the energy spectrum of the residual gravity anomaly. The average difference in Moho depths between this study and the seismic measurement results is 1.59 km, the standard deviation is 1.9 km. 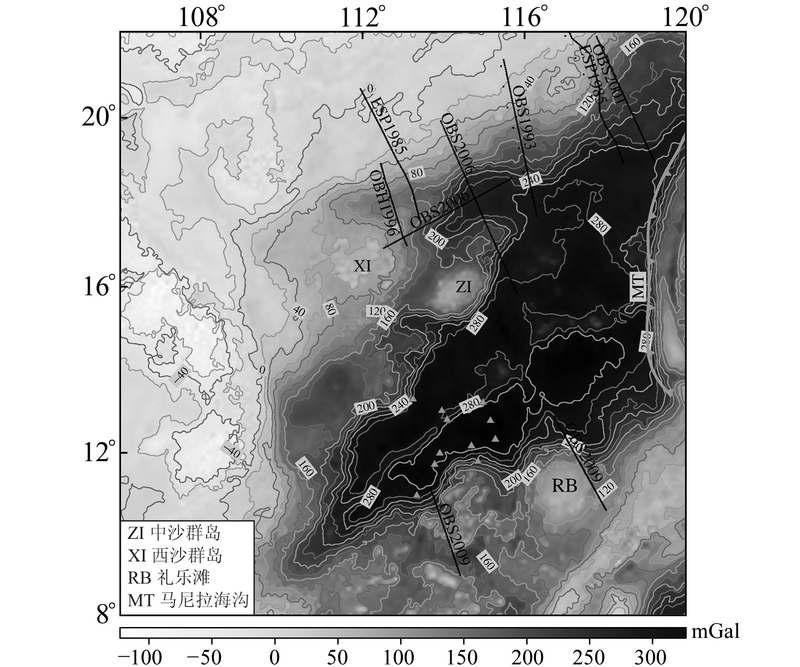 The results show that the Moho depths in the study regions show the obvious regional tectonic features.